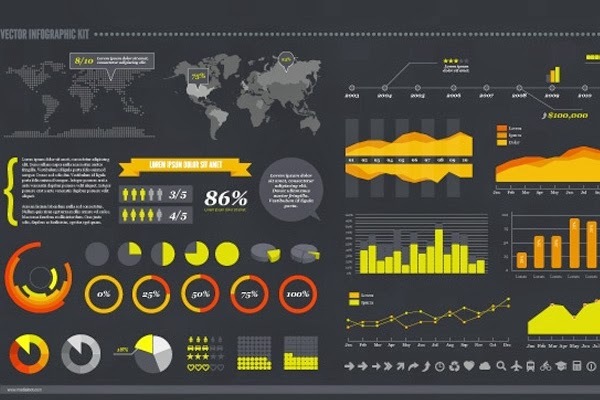 Infographics have become all the rage with Internet lovers. They provide quick & easy factual information related to a certain topic. I have always loved the idea but never thought it would catch on so quickly. Looking over Google you can find so many examples of refined infographics on nearly any subject.